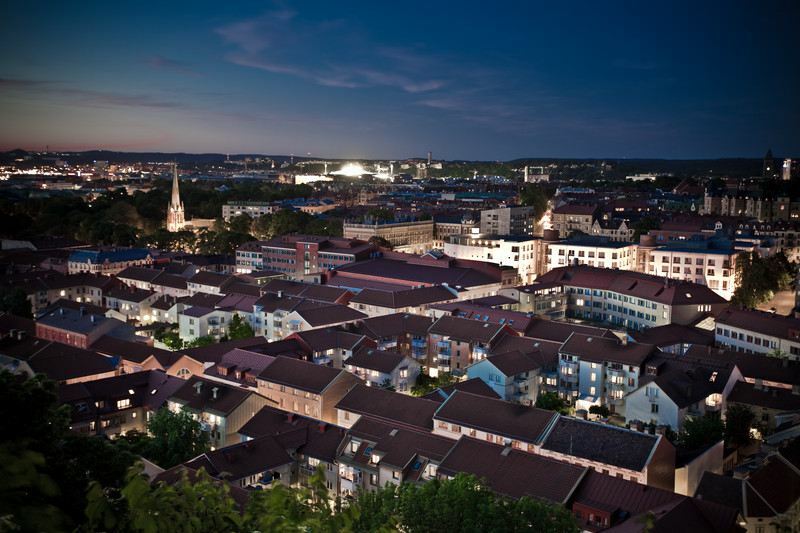 Hiring a car from our expansive fleet will allow you to explore the Swedish city of Linkoping on your own terms. Check our unlimited mileage offer, because you might just need it! When you decide the beautiful Scandinavian country of Sweden, arranging a rental car from Linkoping Airport will be your best travel companion. Our famously cheap rates are comparable to Hertz and Avis to ensure you receive the best prices available. Renting a car in Linkpoing with allow you the freedom to explore the city. With our inclusive offer of unlimited mileage, fully comprehensive insurance and breakdown assistance, you can enjoy your journey stress free and easy. The Swedish city of Linkoping is situated in the southwest region of the country. This historical city celebrated its 700th anniversary in 1987 and is famous for its hi-tech industry and university. This cosy destination has a quiet, small town feel, because there are not so many buildings. The city is dominated by the twelfth century Linkpoing Cathedral, which is supposed to be the home of the first Christian bishop in the country. You will need your Linkoping Airport rental car to get around the twenty museums in the city. The Swedish Air Force Museum is situated in the suburb of Malmen, and is home to over one hundred aircrafts. If you are seeking something a little more modern, the IT-ceum is a computer museum with a large selection of computers from early creations to the latest technology. If you like to relax and unwind in natural surroundings, then a visit to the central park at Linköpings Trädgårdsförening will afford you this option. Most of the city’s bars and nightlife scene is situated around the Cathedral, in the central part of the city. If you want to take a drink with the city’s numerous students, then a visit to the Herrgår'n in the Ryd area should do the trick. Take a drive about 2km west of the city in your Linkoping rental car to enjoy the interesting architecture of Vallaskogen and Gamla Linköping. Enjoy your time in this quaint city, with its warm atmosphere and friendly locals. 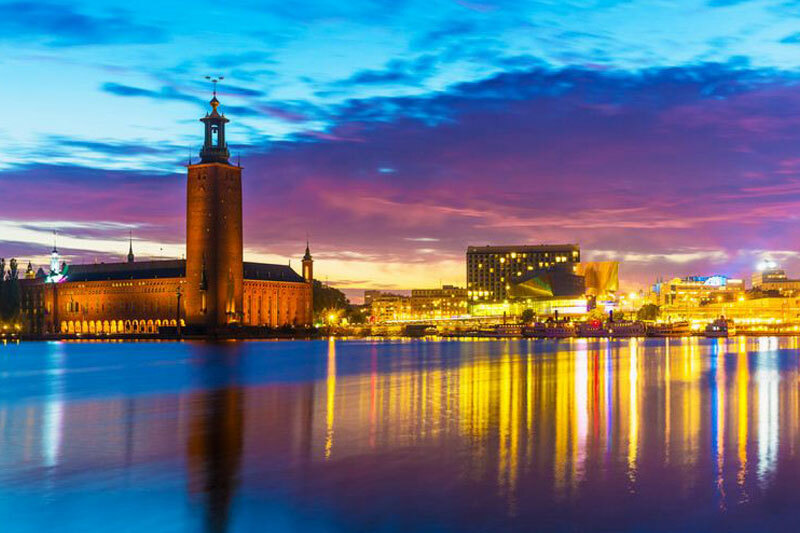 If you arriving into Stockholm, you can hire a car direct from Stockholm Airport and drive to Linkoping. The airport is situated outside the city, and shared by Saab and the civil aviation. Linkoping Airport is otherwise known as Linköping SAAB Airport, and receives flights and passengers from Amsterdam, Riga, Bergen, Stavanger, Copenhagen and Orebro. The only airlines that fly in and out of the airport include KLM, Nextjet and airBaltic. The airport is very uncluttered and the limited amount of passengers ensures a quiet and stress free drive into the city limits. Copyright © 2018 carhire-sweden.com. All Rights Reserved.